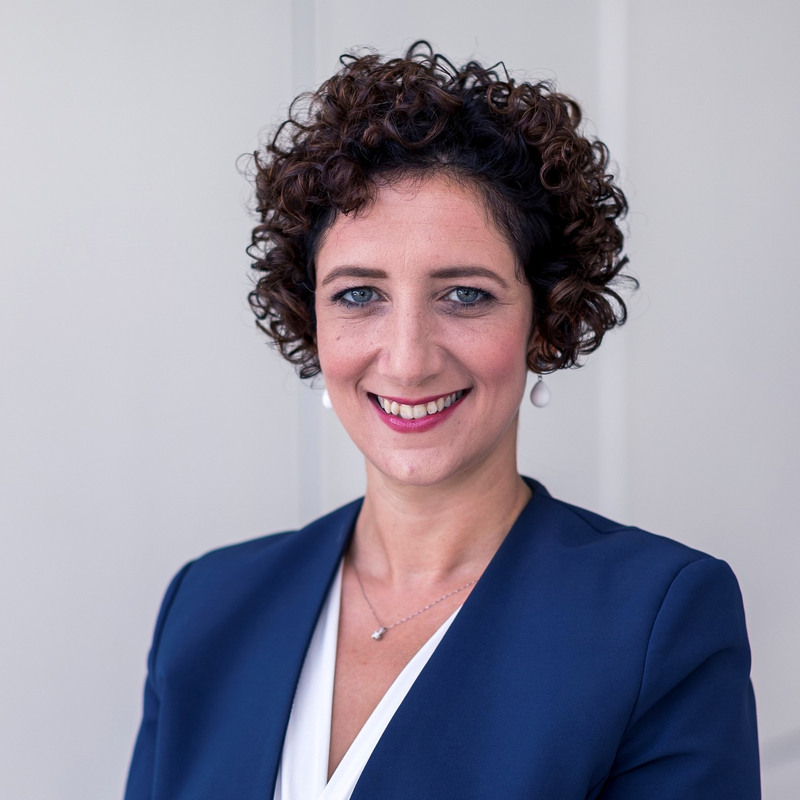 Dr Ramona Azzopardi, Head of Tax and Private Client practice at WH Partners will be at the Blockchain Legal Summit tomorrow 14th November 2017, moderating the panel titled: Taxing Cryptocurrencies and the Implications thereof. The event is being organised by Bitmalta. At the Legal Summit, top experts from the legal and blockchain industries will discuss and tackle some of the most important legal questions in this present day and age. Session #1 - Can the concept of liability be applied to the blockchain? Presenter: Dr. James Muscat Azzopardi (Partner at MA&A) The blockchain technology has taken off in earnest and is finding itself in the centre of attention across various industries. However, a blockchain is a network of nodes, with the risk of several points of failure. What would be the legal consequences of such a failure? ICO panel - What are ICOs? Disrupting the crowdfunding system Moderator: Jan Stockhausen (Kessler Stockhausen) Panel: James Catania (Intelliblock), Jan Sammut (Reftoken), Dr. Andrei Vella (Camilleri Preziosi), Mr. John Pigott (ABE) Initial Coin Offerings (ICOs) have taken the world by storm as the newest and best means of collecting funds for a particular venture, and have been hailed as the new "IPOs". However, they operate within a mostly unregulated sphere, and have their own fair share of issues. Our panel will tackle the most important questions surrounding this topic. Session #2 - Code as law: the legality and enforcement of smart contracts Presenter: Jonathan Galea (President of Bitmalta) Smart contracts have taken the blockchain world by storm ever since being ushered into the limelight by Ethereum. Being essentially pieces of code, the decades-old argument of code as law arises again and needs to be tackled as soon as possible. TAX panel - Taxing cryptocurrencies and the implications thereof Moderator: Dr. Ramona Azzopardi (WH Partners) Panel: Ms. Antoinette Scerri (Nexia BT), Dr. Michelle de Maria (Chetcuti Cauchi), Dr. Wayne Pisani (Grant Thornton), Dr. Rachel Galea (Deloitte) With the rise of Bitcoin and other cryptocurrencies, rags have been turned to riches and several early investors are looking to cash out. What taxation regime could potentially be applied? How do mining outfits get taxed? How should ICOs be treated? All these and other questions will be tackled in detail. We not only recommend attendance for anyone interested in the legalities of blockchain technology, but we would actually go so far as to say that this is a must for anyone wishing to develop and hone their knowledge in such an exciting new sector. This event is open to all interested persons, and therefore we recommend that you book your place as soon as possible to avoid disappointment, due to the high demand.